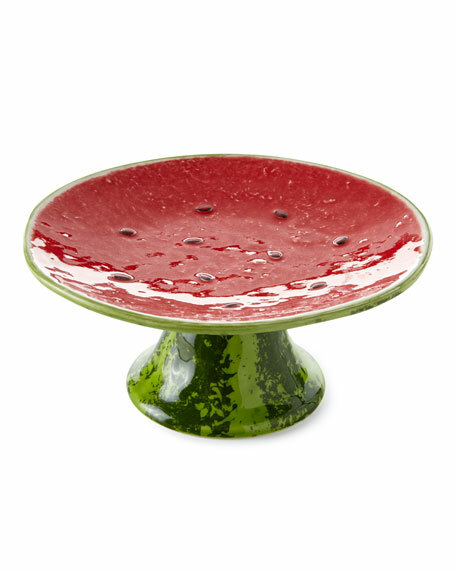 Bordallo Pinheiro Watermelon Cake Stand, 8"Dia. Bordallo PinheiroWatermelon Cake Stand, 8"Dia. Approx. 8" x 8" x 3.54".